Join us as a member to enjoy unlimited climbs for the entire month! Pay a monthly fee with optional add-ons for climbers who plan to visit Climb Central frequently. No minimum commitment period, enjoy the flexibility to freeze your subscription for up to 3 months. Freezes and Cancellations can only start on the 1st day of the next month. All requests to be submitted by the 20th of the month before. Q1. Who is the membership for? Is it suitable for me? We recommend signing up for our membership if you are climbing more than once a week at Climb Central and would like the best deal to enjoy our different facilities. As a member, you will be able to enjoy faster check-ins and various perks that come with the membership. Q2. I am currently on Multi Passes, will my Multi Passes be forfeited if I sign up for the membership? No, your Multi Passes will remain in your account even after you sign up for the membership. 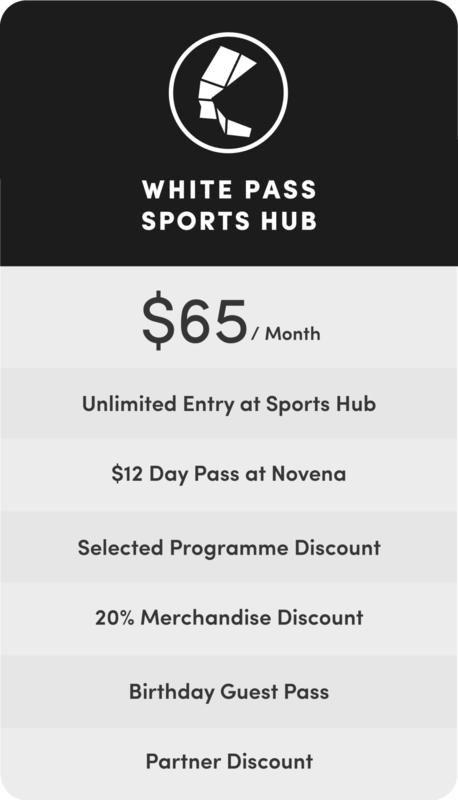 You can still share the remaining passes with your friends and family as long as you are physically present at the facility to share the passes. Q3. What is the difference between Bank Account (GIRO) and Credit/Debit card payment method? General Interbank Recurring Order (GIRO) is an automated electronic payment service which allows you to make monthly payment to Climb Central by direct deduction from your bank account. All you need to do is to ensure that the designated bank account has sufficient funds every month. For Credit/Debit card payment method, monthly dues will be charged to your credit/debit card. All deductions or charges will be done on the 1st day of each calendar month. For Bank Account (GIRO) payment method, you will need to fill in a GIRO application form and submit to our counter on your next visit. The download link will be provided at the sign up page, kindly allow for at least 20 days for activation to take place. Please note that you will be requested to make payment of dues over the counter if GIRO has yet to be activated by the start of the following month. Q4. Will there be any reminders before the billing? We will send you an automatic email invoice when you are charged on the 1st of each month. This email will contain a reminder and link for you to submit any Freeze/Cancellation Request for next month. Please ensure that you provide us with a valid email address. Q5. I would like to sign up for card payment. How do I know my card details are secure? Your card details are stored online on Stripe, our payment processing gateway. Details are not handled or accessible by our staff. Q6. I am going overseas next month, what should I do? How does freezing and unfreezing my membership work? You can freeze your membership for a minimum of 2 weeks to a maximum of 3 months at a freezing fee of $10/month. You will need to fill in and submit the “Change Request Form” on or before the 20th of the previous month for the request to take effect. Freezing of membership can only start on the 1st day of the next month. You will receive an email confirmation once the change is processed, you do not need to come down to Climb Central. The freeze fee will be billed automatically to your chosen payment method at the freeze fee of $10/month. For overseas posting of more than 3 months due to work or school commitment, please email us at info@climbcentral.sg with a copy of your official travel document indicating the period which you will be away and we will review it on a case by case basis. For example, you will be going on a holiday from 27 Jan to 10 Feb and plan to return to Climb Central on 15 Feb. To freeze your membership, submit the online “Change Request Form” on or before 20 Jan for the request to take effect in the month of Feb. On 1 Feb, you will be charged $10 freeze fee for the month of Feb. On your first visit back to Climb Central on 15 Feb, you will need to come to our payment counter to unfreeze your account. To unfreeze, you will need to pay the prorated dues for the rest of Feb. Once payment is completed, you will be able to check-in for your climb as usual. Q7. I am currently injured, what should I do? Can I request for a medical freeze? 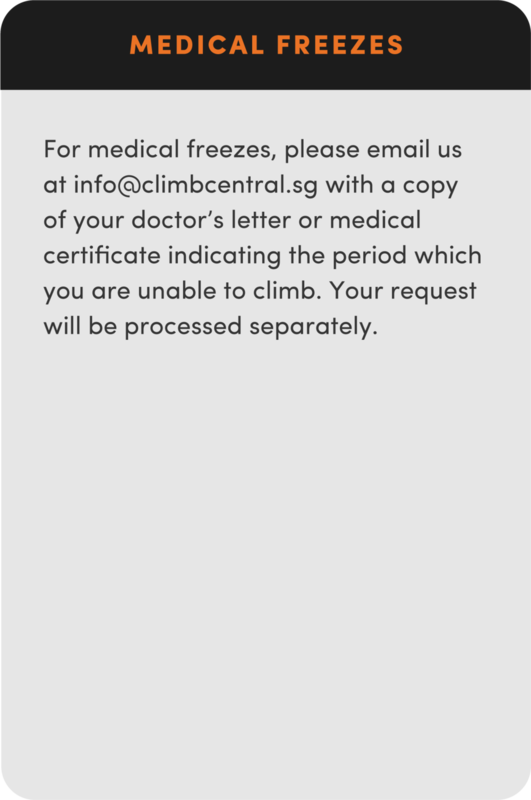 For medical freezes (evidenced by doctor's letter/medical certificate only), please email us at info@climbcentral.sg with a copy of your letter/MC. Your letter/MC should indicate the period for which you cannot climb and your request will be processed separately. Q8. What happens if I lose my membership card? A $5 replacement fee is chargeable for loss of membership card. 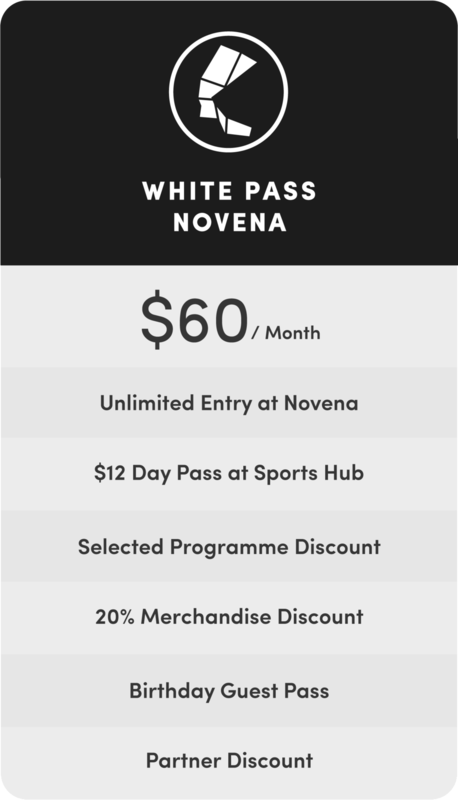 Benefits (including priority entry) are valid only upon presentation of valid membership card. associated with this membership scheme. Any significant changes will be notified to members by email.